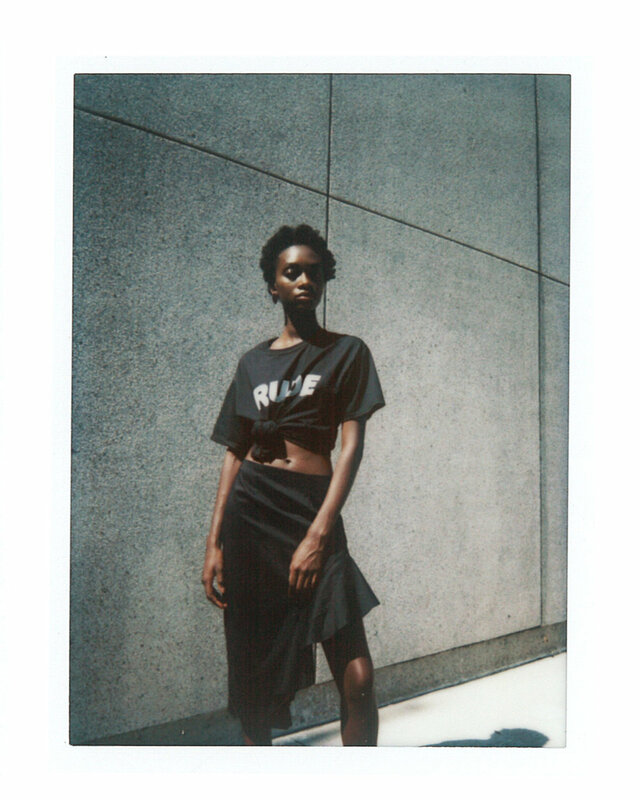 The Spring 2018 Collection hones in on the pleasures of the every day metropolitan experience; the art of dressing for life. 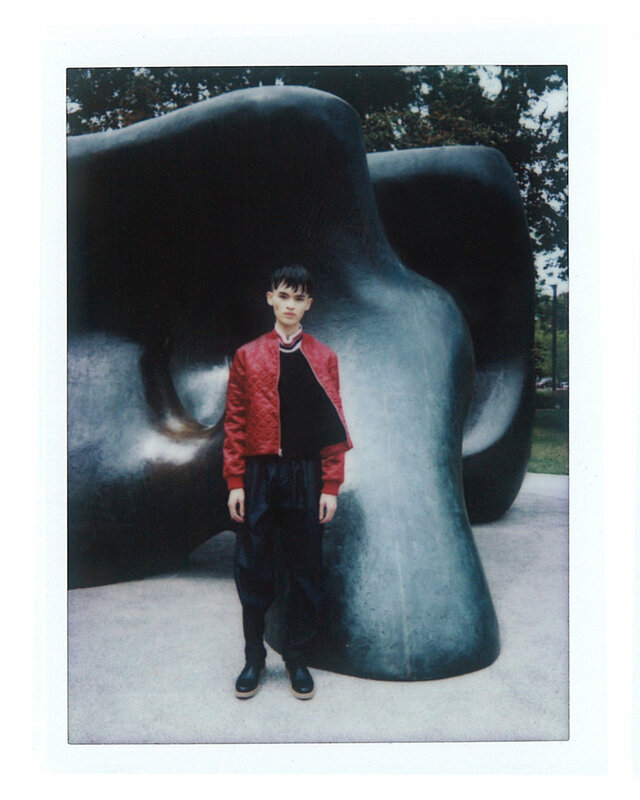 It draws inspiration from the sweeping motions found in late 1970's minimalist sculpture and the vibrant punches of colour of contemporary street culture. 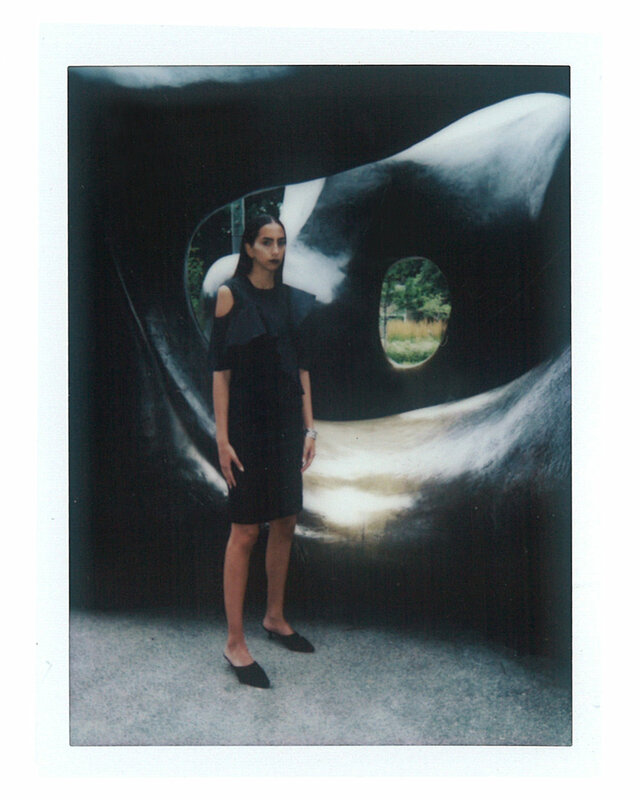 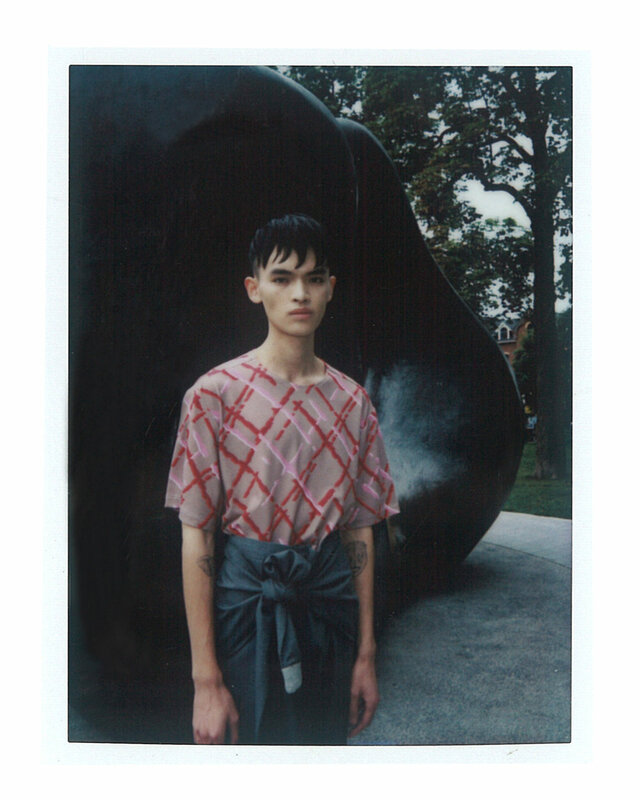 Shot on location in Toronto using FujiFilm Instax Film and with the iconic Two Large Forms by Henry Moore as primary backdrop, the collection exudes the strong sophistication found in urban swagger.